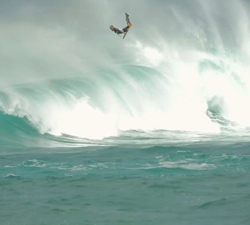 Jacob Romero going huge during this winter season in Maui. Filmed and Edited by Kaiahi Kealoha. The “Xtreme CollXtion” is an adrenaline-inspired TV series that unites all the very best action sports athletes from around the world. 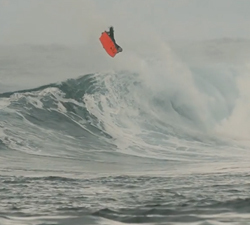 10 minutes of action featuring the flyin Hawaiian Jacob Romero, going huge in the Canaries and at home on Maui. 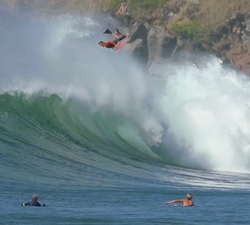 Action from Maui with Jacob Romero, Jeff Hubbard, Kaleo Delatori and Dave Hubbard. Shoot and edit: Pure DIGITAL Maui. 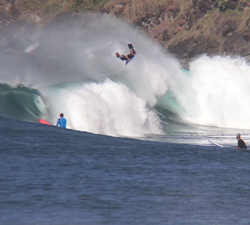 Some epic highlights of what went down at Honolua Bay on Veteran’s Day, Jeff and Dave Hubbard, Jacob Romero and more. 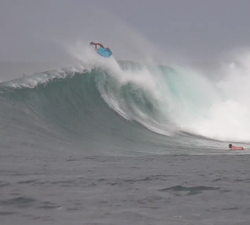 The DK movement is going strong on Maui, this clip features the local boys ripping up Kahului Harbor and Honolua Bay. JROM: My island home, Maui. 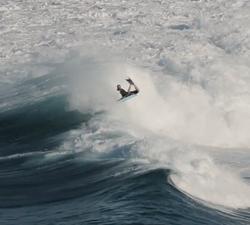 Jacob Romero going ballistic on his island home of Maui during this 2015/2016 winter season.